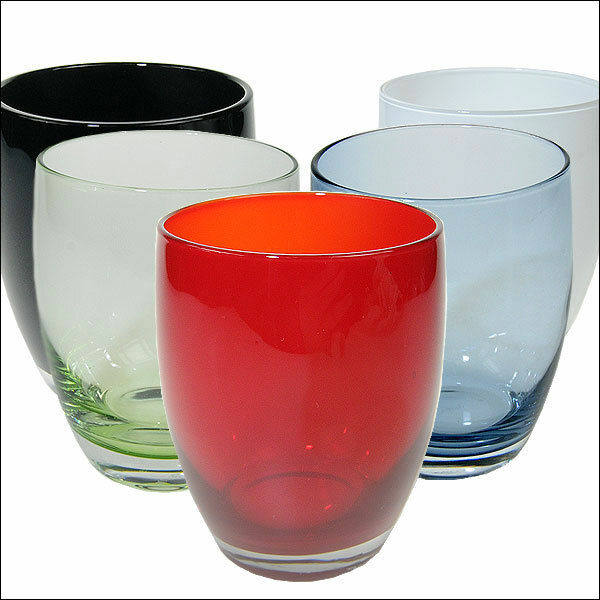 Those event organisers, caterers and corporate hospitality planners looking for unusual glassware hire for their London events might want to consider Event Hire UK’s new range of coloured glasses for hire. Available in a range of different colours, it is sure to be the versatility of these coloured glasses which will make them popular. They are ideal for modern banqueting and event dining for use a table water glasses, or maybe you could use them as tumblers and spirit glasses at your temporary event bar. Either way, you can be sure that these coloured tumblers will provide a talking point for your guests at your wedding, corporate occasion or other special event. The various colours for these coloured glasses include blackcurrant (purple), red, apple green, white, black, night blue or simply clear glass. At present, these coloured tumblers are available from our London sales and distribution centre only. Speak to one of our sales team today.